At the British Game Alliance, we are keen to clarify the standards regarding the disposal of game that is unfit for consumption or processed game carcasses, as a key part of the BGA Assurance Scheme standards, and highlight the key parts of Animal By-Products Legislation. Whether you shoot wild game only for your own private consumption, give the game away to guns, beaters, family and friends or run a commercial shoot that provides its guns with bird in feather or breasted, the laws around game disposal are the same. 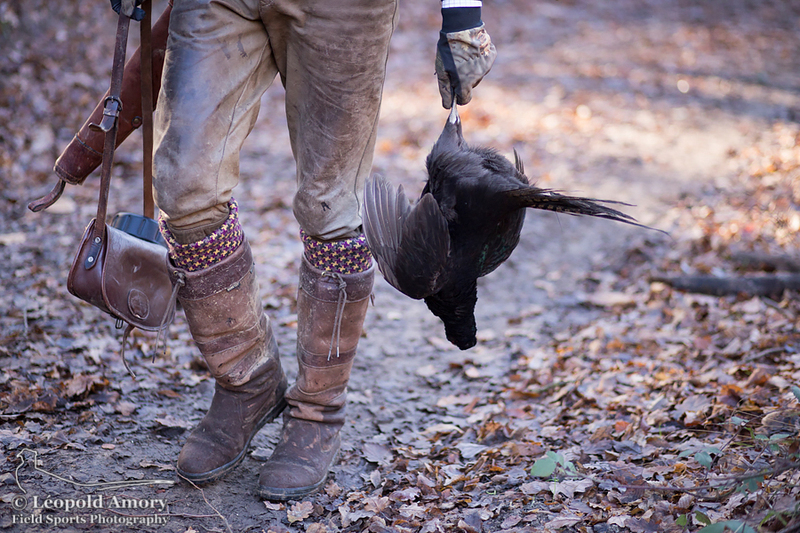 Often, when managing a shoot of any size, there is confusion on the rules around what to do with game that is considered unfit for consumption or processed game carcasses, for example those that have been breasted. The laws on disposal apply equally to gamekeepers who rear game birds for their own shoots, as to the biggest game farms. Animal By-Products Regulations define the nature of animal by-products and the management of them. On rare occasions a bird may be found ‘that is suspected of being infected with disease that humans or animals could contract’. This is classified as ‘Cat 1’ waste, and specific rules cover its disposal. In addition, in cases like this, the vet and APHA should be notified. Most waste from shoots is classified at ‘Cat 3’ – ‘products or food of animal origin originally meant for human consumption, but withdrawn for commercial reasons, not because it’s unfit to eat.’ This could include badly shot birds, damaged by dogs, birds in bad condition and carcasses that have been processed, for example breasted. 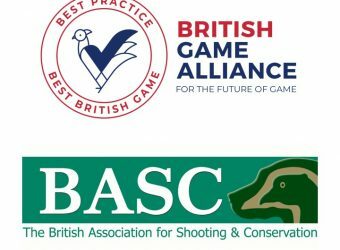 The British Game Alliance have reviewed and clarified their standards for the disposal of waste. The standards require that game that is unfit for consumption and processed game carcasses must only be disposed of by incineration, collection by a member of the National Fallen Stock Company, or via an Approved and Registered Animal By-Products Premises. Game awaiting incineration or disposal must be stored securely. Incinerators must be approved by the Animal and Plant Health Agency (APHA) and serviced at least annually. Ash from the incinerator must be disposed of either via licenced premises or, with a permit from the Environment Agency (EA) or SEPA mixed with manure and spread on agricultural land. The bottom line is, all shot birds must be processed for human consumption, unless they are unfit. All operating shoots must ensure that they adhere to the requirements of the standards already in place. By following the standards, you can be sure that the waste is being disposed of correctly. The BGA is highlighting legislation that is already in place for all operating shoots, of all sizes. These procedures should already be followed and by joining the BGA, we are able to offer valuable guidance and clarification to our members. For more information on the correct disposal of game, please visit our website www.britishgamealliance.co.uk/correct-game-disposal/ or for further guidance, visit Gov.UK on www.gov.uk/guidance/fallen-stock. There is also advice available at the NFSCo website or call the NFSCo Helpline on 01335 32001. If you would like to make your own arrangements, you should refer to the list of approved/registered animal by-products premises.